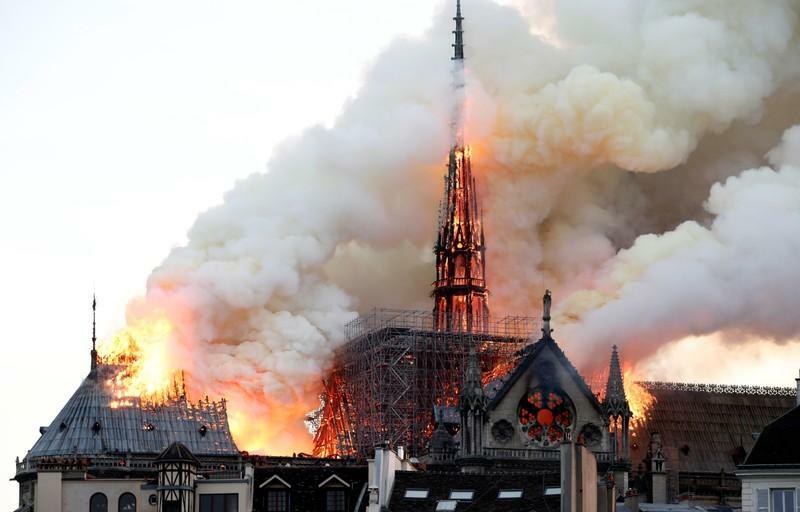 Chinese President Xi Jinping on Tuesday sent a message of condolence to French President Emmanuel Macron over the fire that destroyed the spire atop Notre Dame Cathedral on Monday. “Notre-Dame Cathedral is a significant symbol of French culture,” Xi said, adding that Chinese people stand with French people and share the same regret over the loss in this tragedy. The fire severely damaged the 850-year-old building’s roof and caused its spire to collapse. 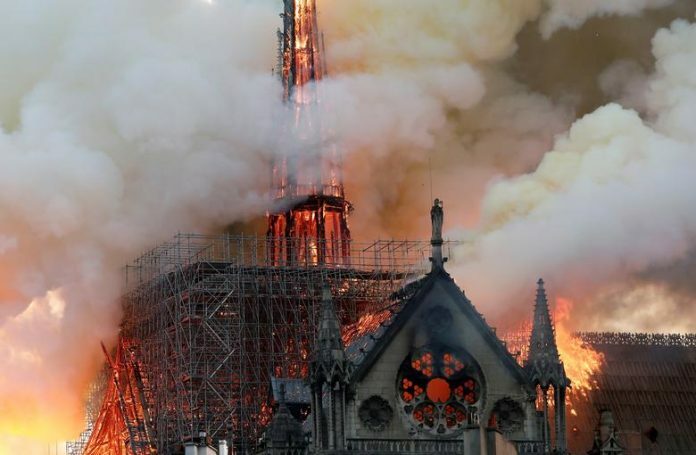 The cause of the fire is under investigation but Paris public prosecutor Rémy Heitz said his office was “favouring the theory of an accident”. Others suggest the fire could be linked to extensive renovation works taking place at the cathedral. French President Emmanuel Macron vowed to reconstruct the historic building even as the fire still burned. Two French business magnates have already pledged about $339 million toward the rebuilding effort. President Xi also stressed his confidence in rebuilding this iconic building with the efforts of French people and the support of the international community.